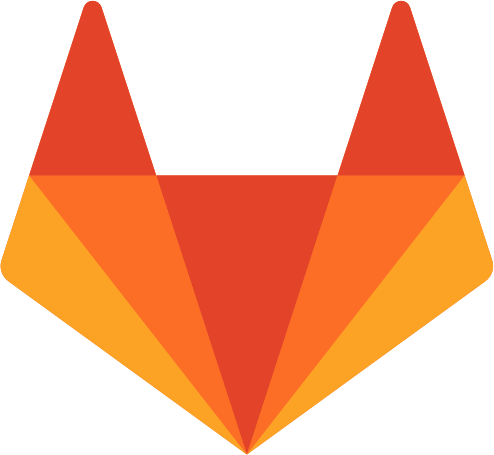 GitLab is a popular Git repository hosting service written in the programming language Ruby that allows for collaborative revision control on coding projects with a cloud-based, streamlined work flow. GitLab is similar to the equally prevalent Git-repository hosting service GitHub, but more developed in its features as a platform that also provides enhanced security and project flexibility. 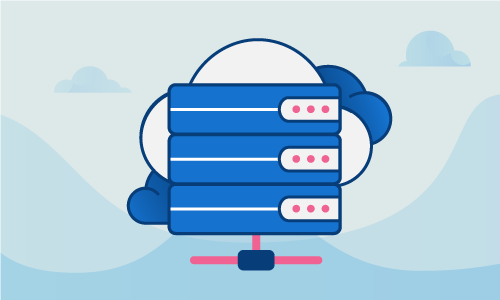 These security features include an increased flexibility when managing permissions, the ability to protect branches, and additional authentication features to allow security when coding at the fine-granular level. Luckily for our purposes, GitLab is provided in two main versions, the Enterprise Edition and the Community Edition, alongside with an additional online platform that allows for a simple introduction to how GitLab operates. While both the main editions pack a punch in features, the Community Edition has the benefit of being free and thus being a good way to explore the benefits of integrating GitLab into your landscape. This tutorial will show you how you can install GitLab on your CentOS 7 server so that you too can experience its benefits. • Root access to the node or superuser permissions. Please ensure that you also have root access or your user has sudo permissions. 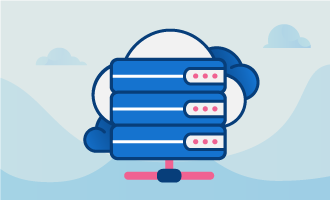 As a matter of good server management, it is important to keep your server updated on the latest packages available for installation. Prior to beginning the installation process of GitLab, we will first ensure that the CentOS 7 server has the latest information about packages using the help of the default package manager yum as root. If you are not the root user but have superuser privileges, append sudo to the front of each command meant to be run as root. Using sudo will allow you to run that particular line as root when needed. We will need both Postfix and the OpenSSH server to be running for the rest of the guide. We can turn on the services using the command systemctl, which interacts with the system to manage services (processes) running on it. Depending on the age of your server, you may also be missing more packages that are needed within this tutorial to install GitLab, but are not technically GitLab prerequisites. These two packages respectively will handle downloads as well as some other basic server policy functions that are useful/required for many other packages. Having configured your firewall, the CentOS 7 server is now ready to install GitLab. First, obtain the repository using the curl package installed above. curl will save the url location to a local file with the same name as specified by the -O flag. Existing user? Sign in. New user? Sign up. As this is the first time accessing GitLab, you will need to set a new password and username for the GitLab root user by registering those credentials. You will need to use this root username and password each time to access GitLab, so be sure to memorize them or keep them in a safe place. Upon successful login, you will see the GitLab index page, which will portray all projects you have currently linked. With the easy and quick setup for GitLab, you are now ready to start exploring! Check out the GitLab website for more information about what GitLab can do, and be sure to share this guide with your friends if you enjoyed it.